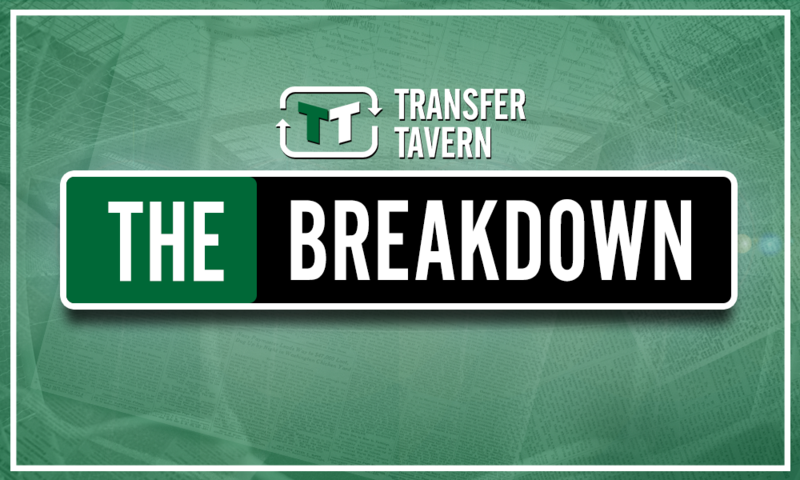 Ideal Gordon replacement: Celtic must make ambitious move to capture available £4.5m-rated ace | The Transfer Tavern | Where football transfer rumours fly or die! According to a recent report from The Daily Telegraph, David Ospina could be set for a move away this summer. The Arsenal and Colombia goalkeeper has been behind Petr Cech in the Gunners pecking order pretty much throughout his time at the Emirates Stadium which dates back to 2014, although a fine showing at this summer’s World Cup has once again underlined his capabilities between the sticks. 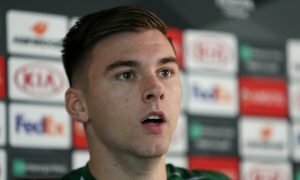 Yet it appears that new Arsenal boss Unai Emery could be set to get rid of the 29-year-old this summer, and with Celtic likely on the lookout for a long-term replacement for 35-year-old Craig Gordon, they should seek to make an ambitious move for the £4.5 million-rated ace (as per Transfermarkt). 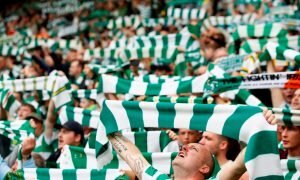 Ultimately, Scotland international Gordon has been a stalwart between the sticks at Celtic Park ever since his move there from Sunderland back in 2014, with the 35-year-old having gone on to appear 205 times for the Bhoys, helping them to four successive Scottish Premiership titles, as well as back-to-back domestic trebles. However, at the age of 35 and to be 36 in December, it remains to be seen how much longer Gordon has at the top level, and if Brendan Rodgers’ side are serious about sustaining a challenge on the European stage in the coming years, they may have to seek a long-term replacement for the shot-stopper very soon indeed – Ospina could be that man. The 29-year-old may not have always been first-choice at Arsenal during his four-year spell at the Emirates Stadium, but he has still managed 70 appearances for the North London giants, 24 of which have come in their European campaigns. And having helped the side reach the last four of the Europa League last season, alongside their run to the last 16 of the Champions League the campaign before, the Colombia international clearly has pedigree and has produced the goods on the European stage, which is surely what Rodgers is looking for in possible additions this summer. And with Ospina enjoying a fine World Cup campaign with his country this summer, having started all four of their matches and keeping two clean sheets along the way, he is likely to be full of confidence heading into the 2018/19 season, and as such could be a huge asset to Rodgers as he seeks to take Celtic to the next level. 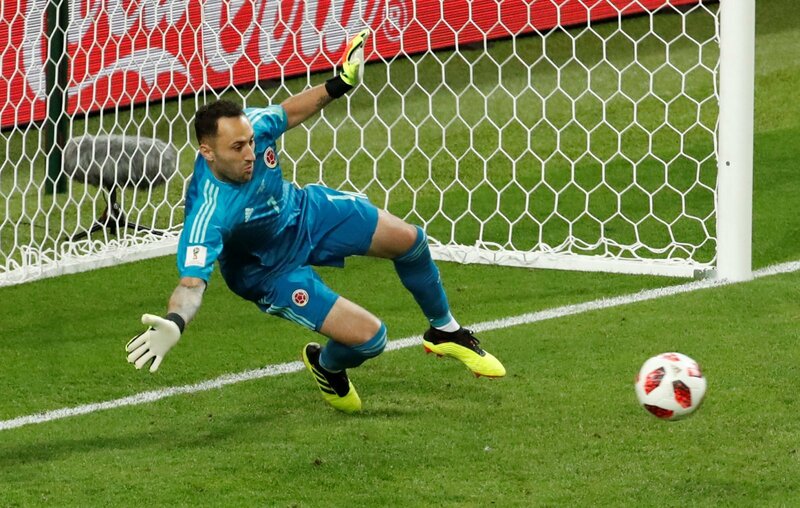 Thus, with the 29-year-old reportedly available this summer, and Gordon very much reaching the twilight of his career, Celtic should make an ambitious move for Ospina in a bid to find the ideal long-term replacement for the Scotland international.